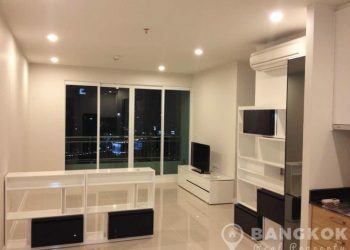 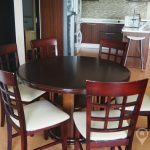 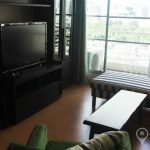 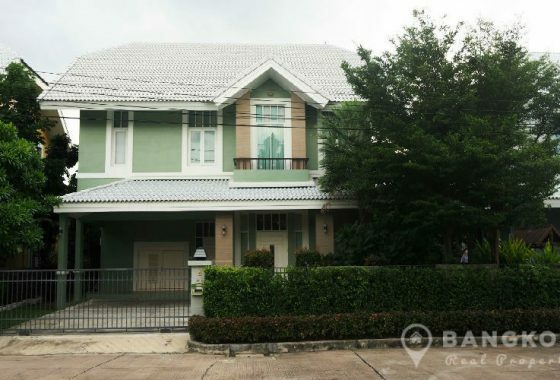 A modern, spacious, 3 bedroom condo is now available to rent at Baan Klang Siam Patumwan superbly located on Phetchaburi Road and just 4 minutes walk (260 metres) from Ratchathewi BTS Station. 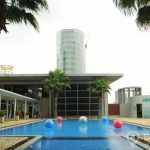 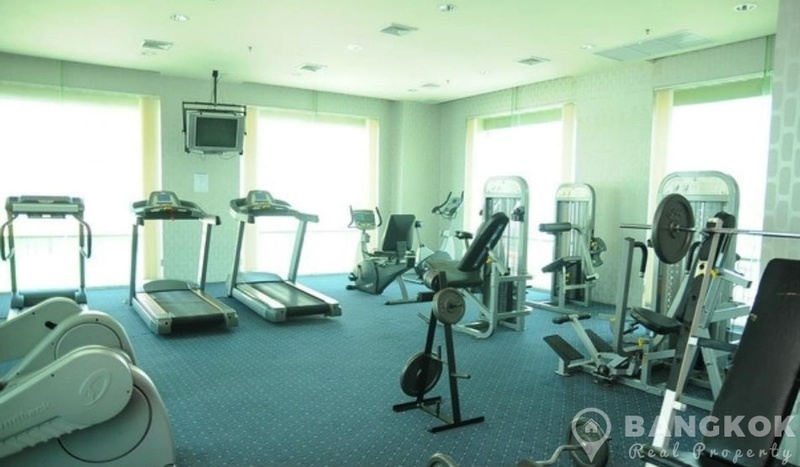 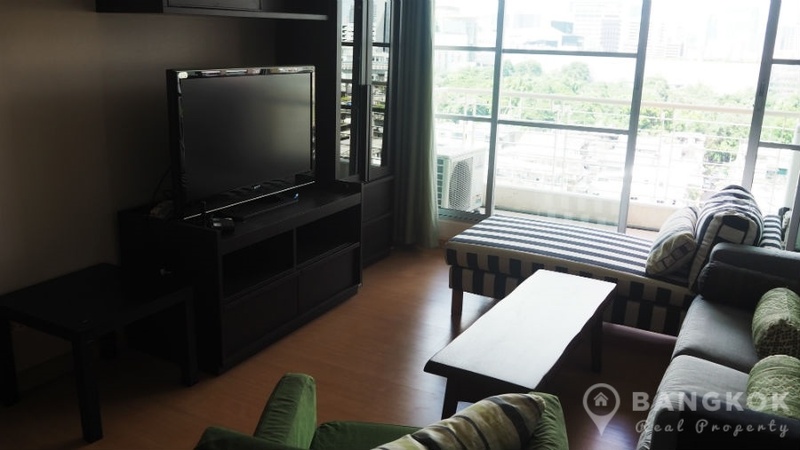 This high rise built in 2007 by AP Thailand offers residents easy access to all downtown amenities including Siam Paragon, MBK, Central World, Chulalongkorn University, Police General Hospital and Lumphini Park. 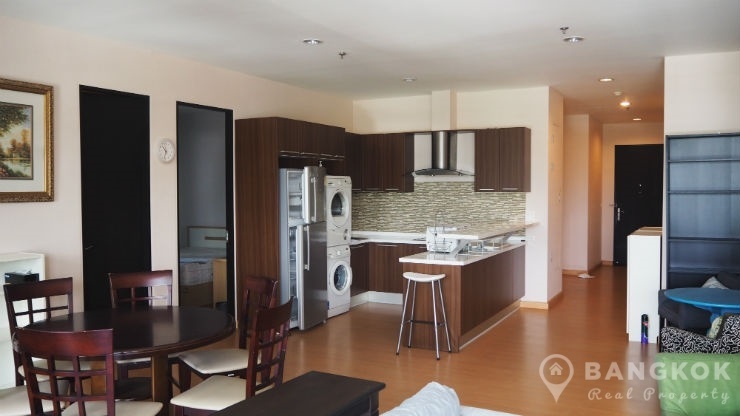 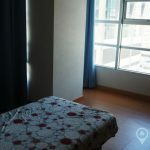 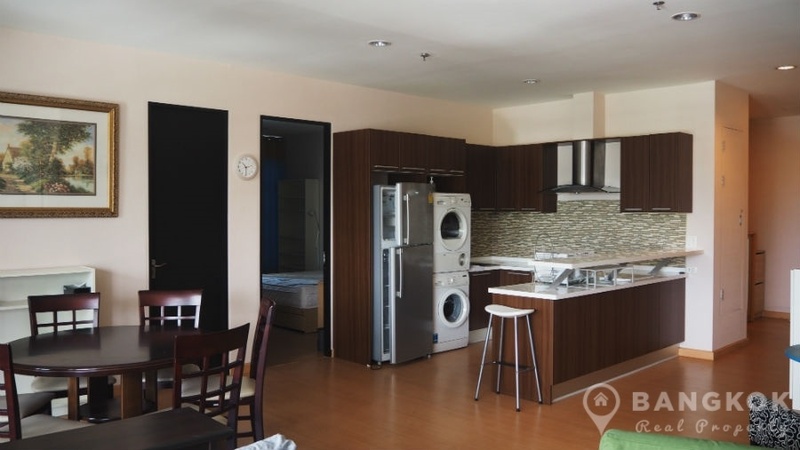 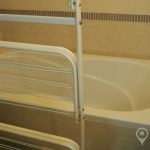 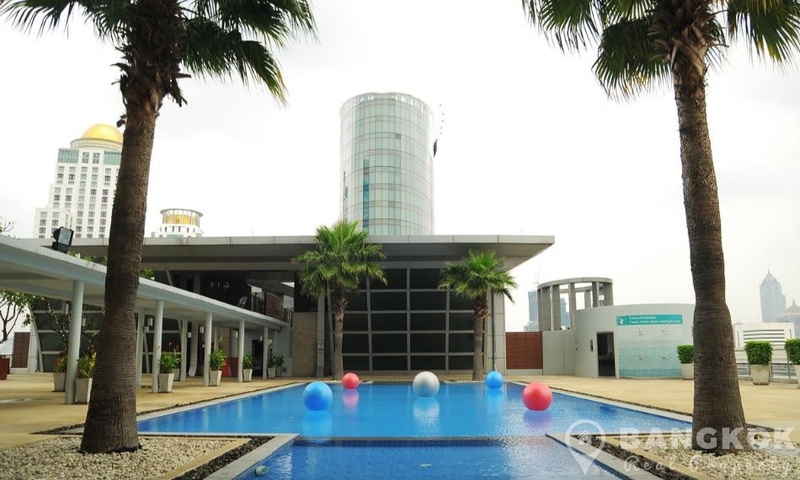 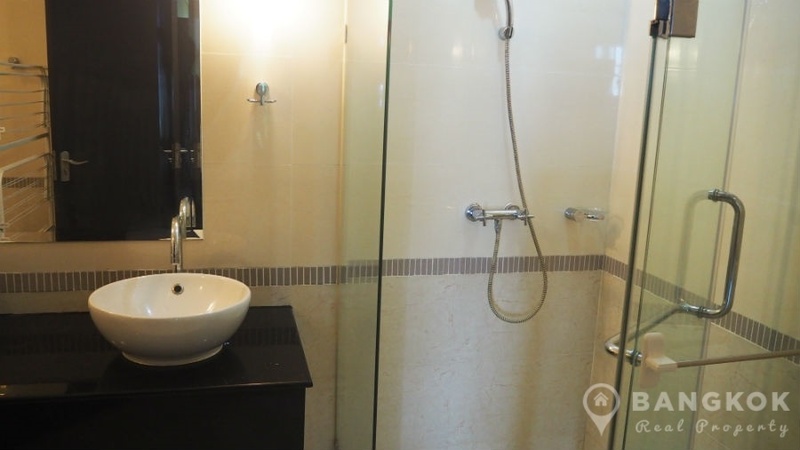 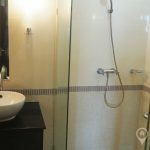 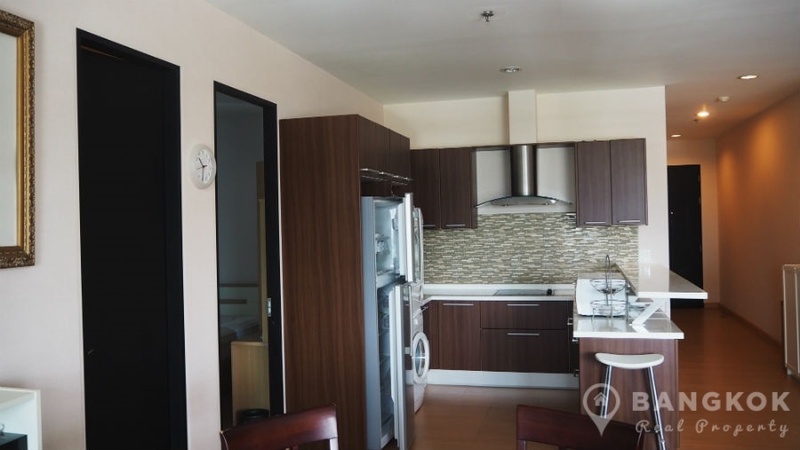 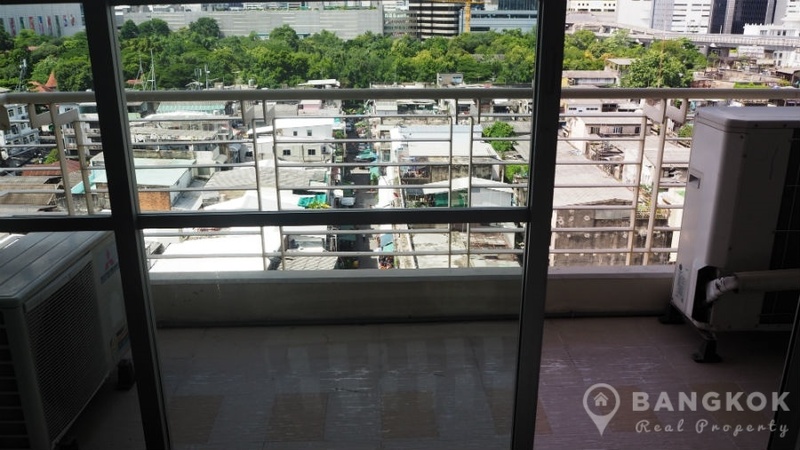 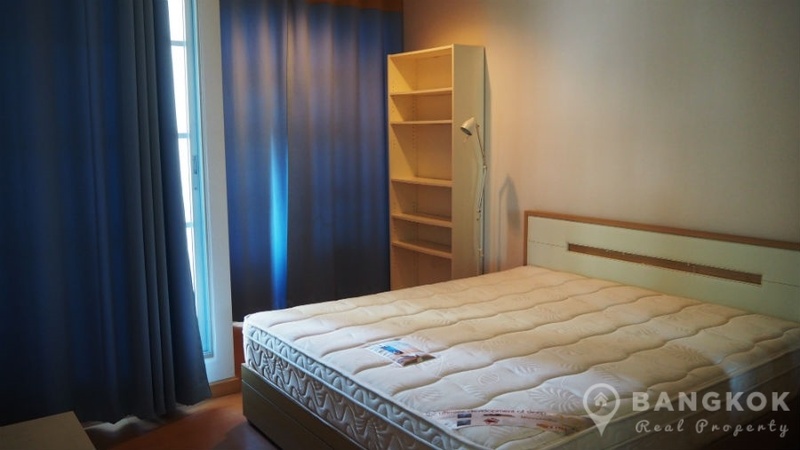 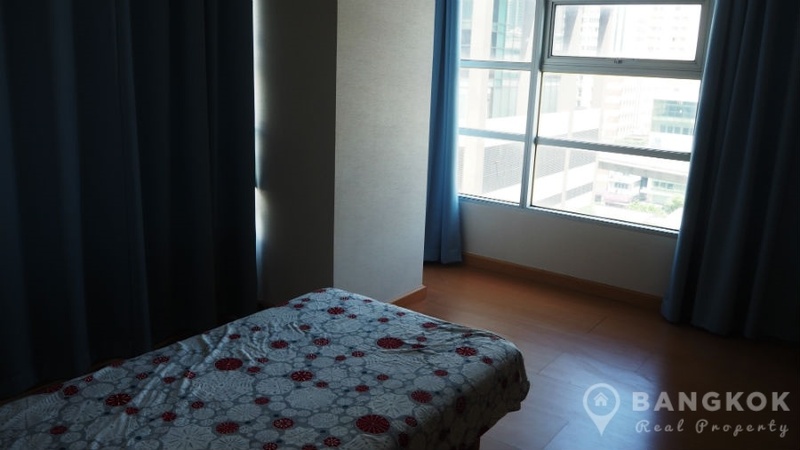 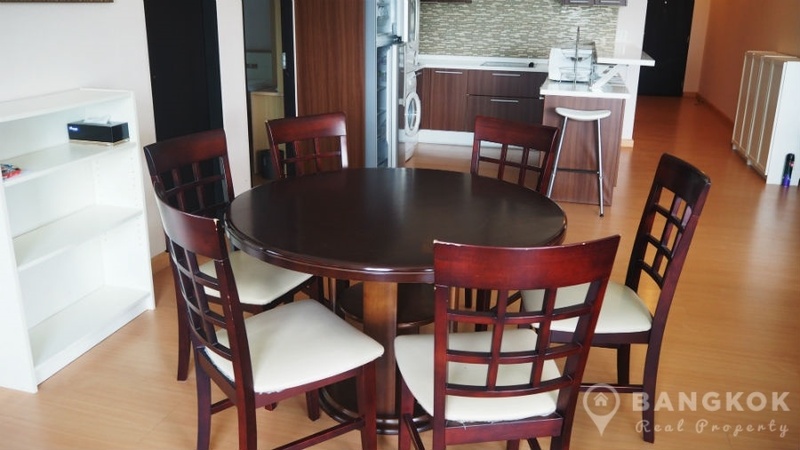 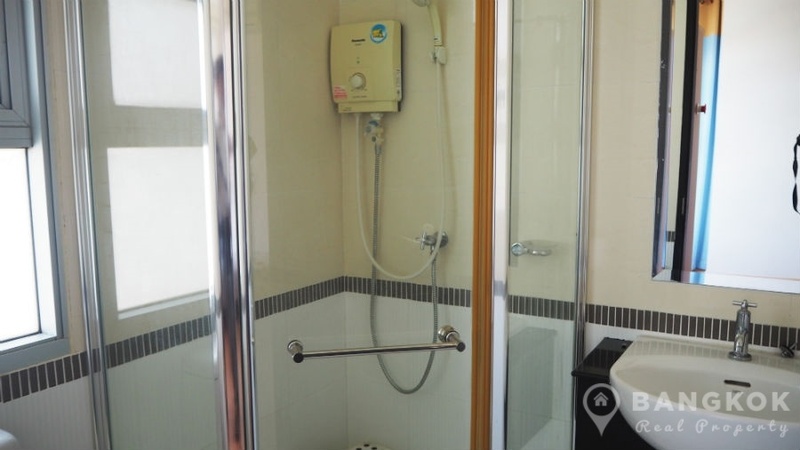 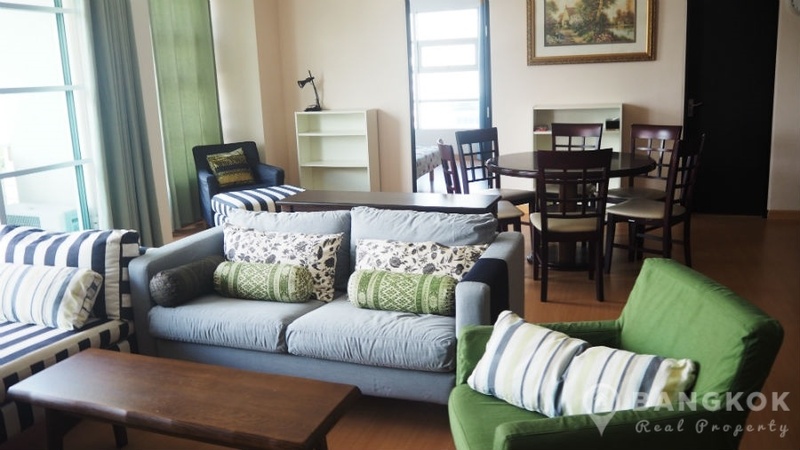 Situated on a mid floor of Baan Klang Siam Patumwan, this modern unit has 3 bedrooms (2 doubles + 1 single), 3 modern bathrooms (master ensuite with bathtub) and 140 sq.m of living space with a large balcony and un-blocked city views. 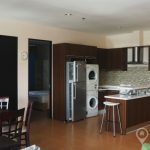 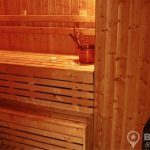 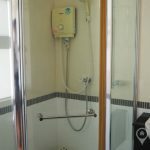 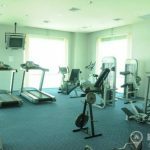 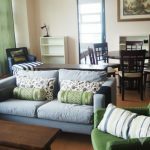 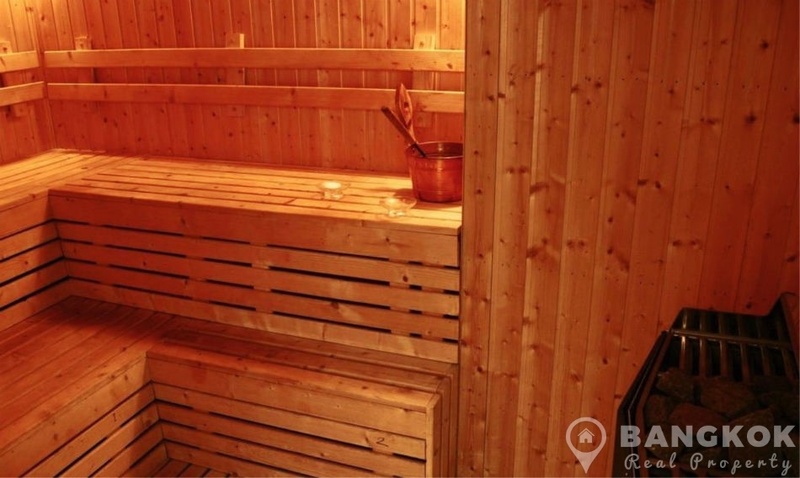 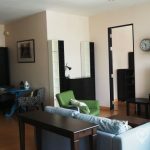 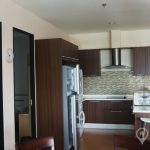 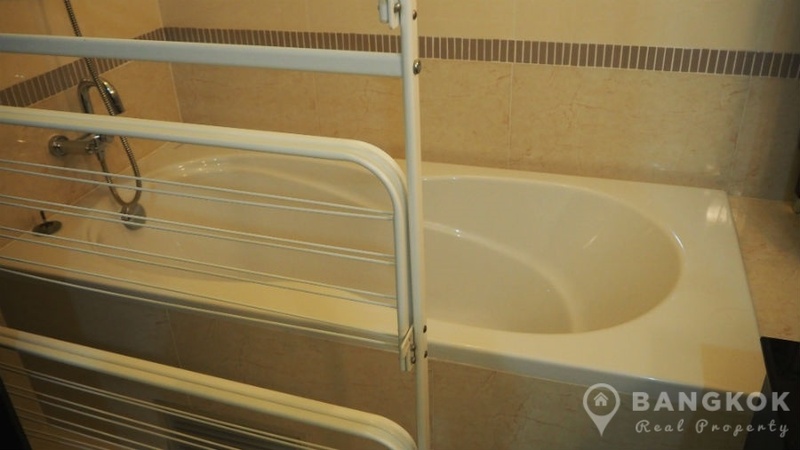 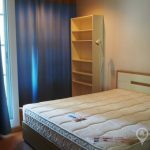 The unit has wooden floors through out and comes fully furnished with LCD TV, European style kitchen with modern units, ceramic electric hob, extractor fan, microwave, fridge-freezer, washing machine and separate dryer. 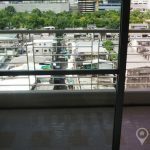 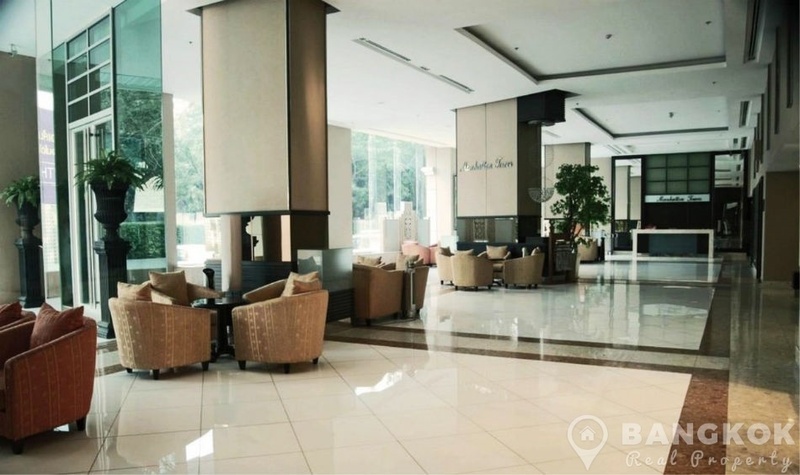 Baan Klang Krung Siam Pathumwan is a condominium project, located on Phetchaburi Road and just 4 minutes walk from Ratchathewi BTS. 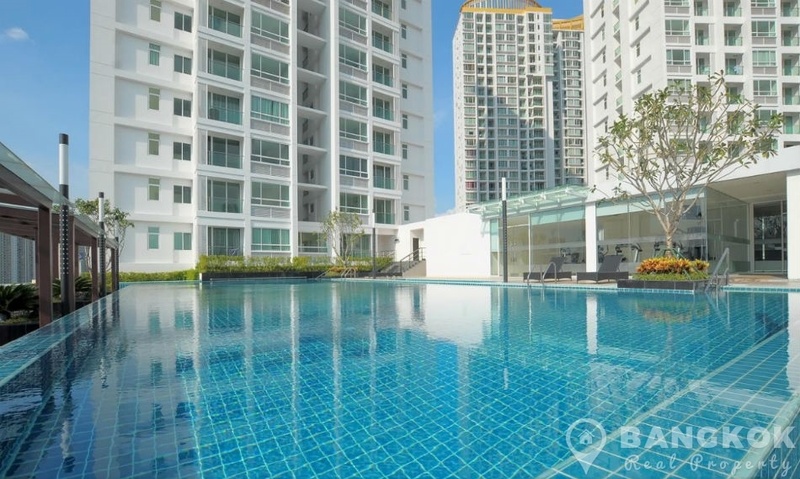 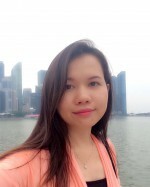 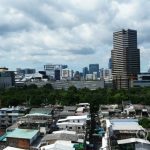 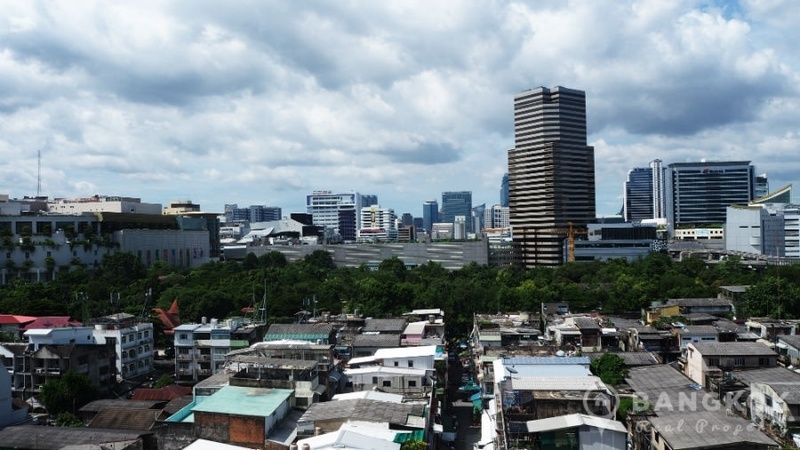 Developed by AP Thailand and completed in 2007, Baan Klang Krung Siam Pathumwan is a high rise project which consists of 2 buildings each with 26 floors with 611 units.